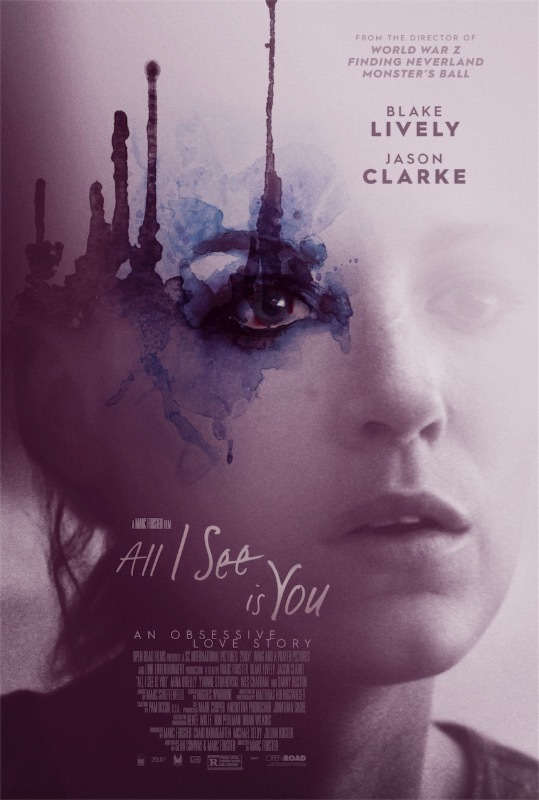 Open your eyes to the new poster from Open Road Films’ ALL I SEE IS YOU. Starring Blake Lively alongside Jason Clarke, Yvonne Strahovski, Danny Huston, Ahna O’Reilly and Wes Chatham, this obsessive love story hits theaters October 27th. This entry was posted in Feature and tagged 360, 360 Magazine, ahna o’reilly, Bangkok, Blake lively, blind, Craig baumgaren, Danny Huston, Diana Macaraeg, independence, jason Clarke, Jillian kugler, love story, Marc Forster, michael Selby, Open Road Films, relationship, Sean Conway, strahovski, Thailand, travel, Vaughn Lowery, Wes Chatham, Yvonne on October 2, 2017 by Pitch360.